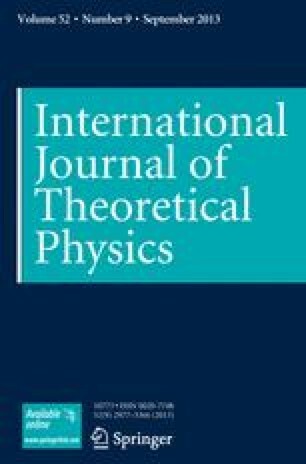 In this paper we explore the mathematical foundations of quantum field theory. From the mathematical point of view, quantum field theory involves several revolutions in structure just as severe as, if not more than, the revolutionary change involved in the move from classical to quantum mechanics. Ordinary quantum mechanics is based upon real-valued observables which are not all compatible. We will see that the proper mathematical understanding of Fermi fields involves a new concept of probability theory, the graded probability space. This new concept also yields new points of view concerning ergodic theorems in statistical mechanics.